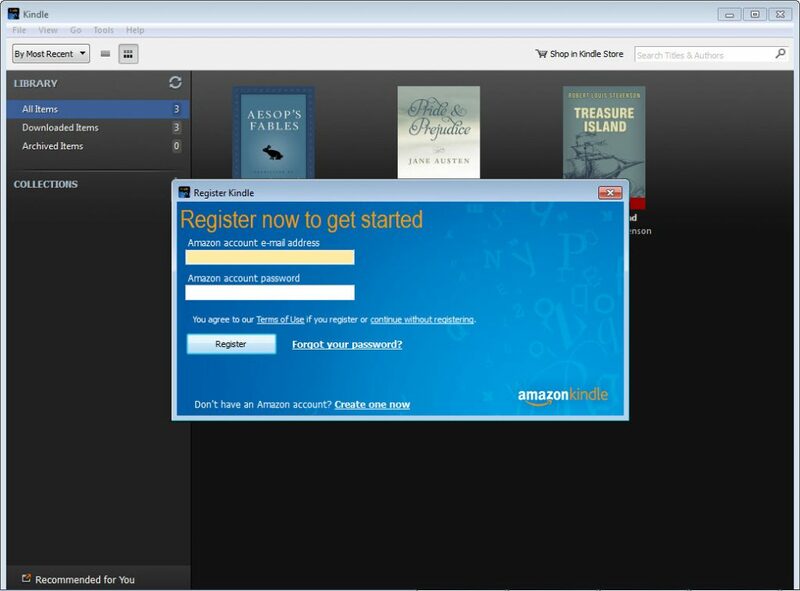 Kindle for PC has become the number one software to use whenever one needs to continue read a Kindle book on a personal computer. With more than 1 million books to choose from, this seems to be the librarian of the century. And this is not all. The synchronization feature allows you to continue read on the computer whatever book you have started reading on the Kindle app carried by the mobile device. Enjoying a book in another language? Then this is for you. Whenever you come across an unknown word, try the built-in dictionary for help. Moreover, words can be searched for within the book, the entire collection is easy to organize in as many categories as you want, notes and highlights can be added and the screen mode suites your style by being easy and fast to personalize.